Calling all investors! 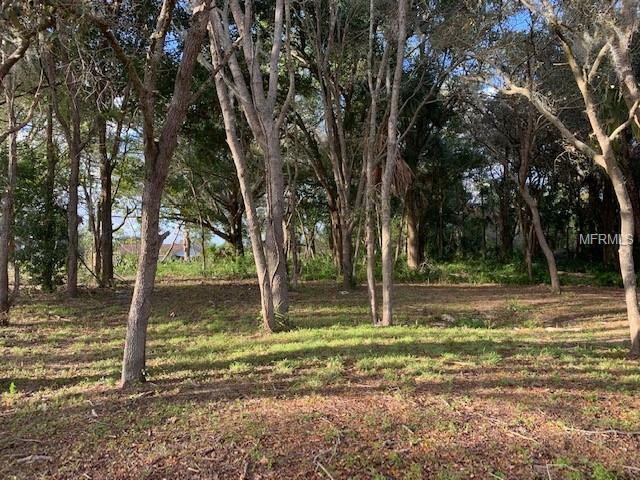 3 lots in a prime location in Clermont. Owner will consider financing.